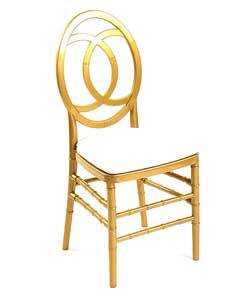 Chanel Chairs have become one of our latest creations at Tents for Sale. These simple but yet elegant Chanel chairs are great for weddings, outdoor elegant garden events, corporate events and much more. 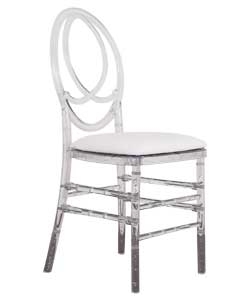 Chanel Chairs are designed and styled with a touch of sophistication. 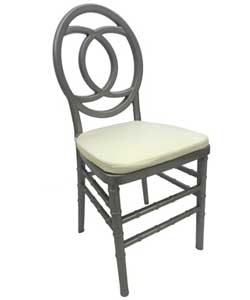 Tents for Sale offers you the option to beautify your event with our newest development of chairs. 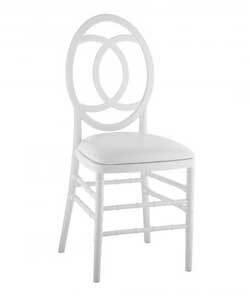 We are the Top manufacturers of Chanel chairs in South Africa. Buy chairs for functions, events, parties and weddings in Durban SA.